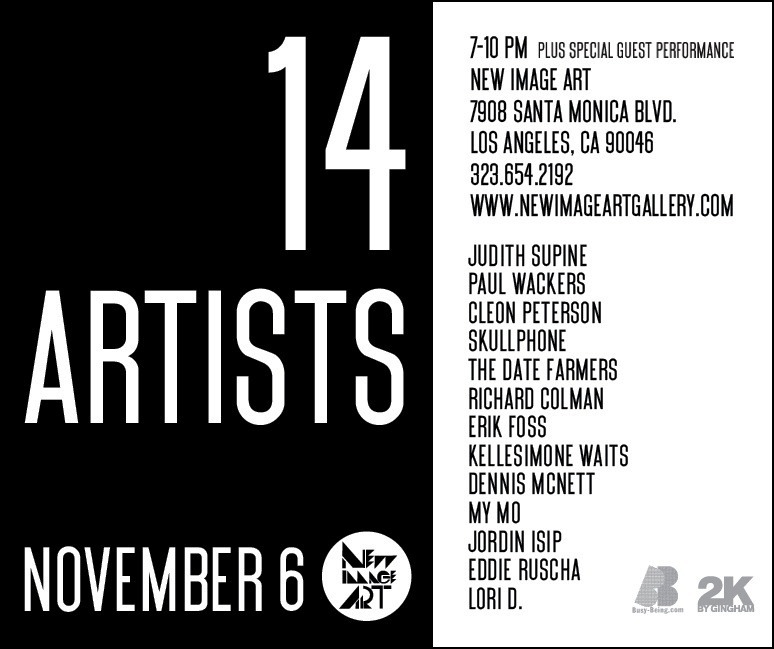 All you arts fartsy kids in LA should swing by the New Image Art Gallery this Friday, Nov. 6 for the “14 Artists” opening reception. Going off from 7 – 10 p.m. New Image Art has selected through a series of studio visits and correspondences, 14 young artists to come together culminating figurative style in various mediums from painting and drawings to sculpture and collage. The show runs Nov. – Jan 2, 2010. Get your eye candy fix with some proper art stylings! 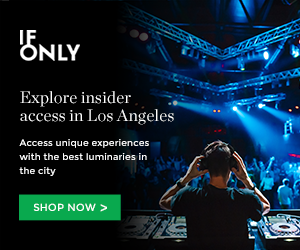 PS – There’s a special guest performance too! This entry was posted in Uncategorized and tagged 14 artists, Art, art show, la, los angeles, New Image Art Gallery on November 5, 2009 by Sandra Burciaga Olinger.